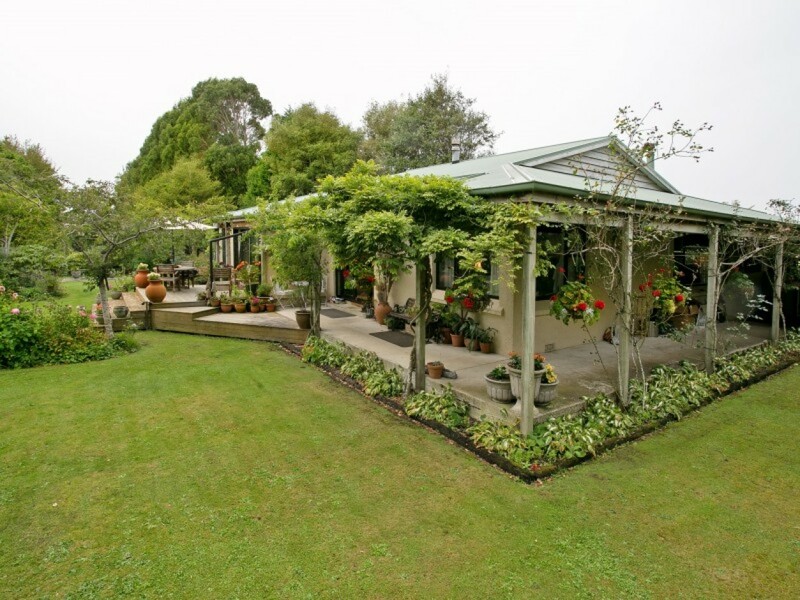 This beautiful three-bedroom home is a stone's throw from the city but boasts all the serenity of the country. 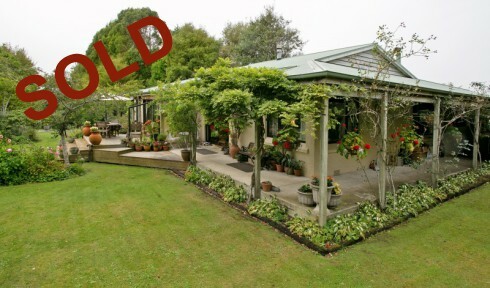 Get back to nature with your own slice of paradise - complete with a country home and 1.8ha of land to seal the deal. From the park-like setting and outdoor entertainment areas to the charming style, character touches, and heat from two wood burners and double glazing, you can't help but fall in love. The seamless open plan living, dining, and kitchen area is a place of comfort, while a second living area proves useful for entertaining. Each of the three bedrooms will satisfy your requirements for comfort and warmth, and their proximity to the bathroom will impress too. This bathroom is exquisite, with a beautiful outlook and a bath to relax in after a hard day. Ample garaging, subdivision potential and space galore complete the picture of this fabulous property. Viewing is imperative, so phone today. Deadline Sale closing Mon 6th May at 4.00pm. Prior Offers Considered.